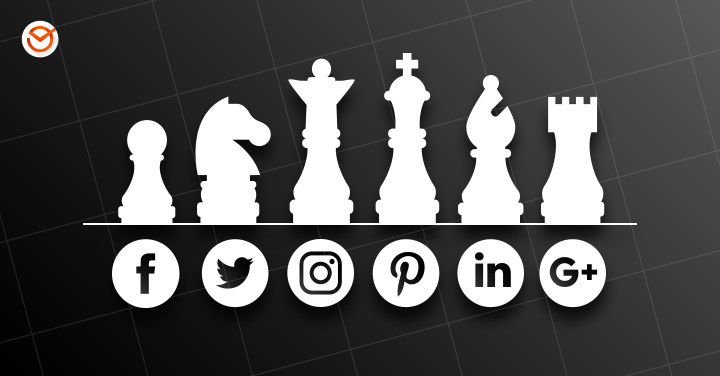 Are you getting the most out of your social media strategy? As we approach the halfway point of 2018, now is a good time to refresh your strategy with these seven must-try social media tactics for 2018. Why try something new? Because your competitors probably are, which means your social media strategy needs to keep pace. And if your competitors aren’t trying new things, you have a golden opportunity to stand out from the crowd. Spoiler alert: No matter which social platform is your favorite, video keeps growing. The focus on video isn’t surprising—a recent study by Hubspot found that 53 percent of people want to see more video content. If video isn’t one of your go-to social media tactics, that is an excellent place to begin! Use these tips to help you get started. Facebook continues to be the industry leader in social engagement. Building on news from the Facebook F8 conference, the focus on group engagement remains strong. If you don’t have a Facebook group for your business, check out our post on everything you need to know about the latest news on Facebook groups. If you’re already active with Facebook groups, here are two ideas you can use to increase engagement. In August 2017, Facebook introduced Watch, a new platform for shows on Facebook. More recently, Mark Zuckerberg announced Watch Party—a way for Facebook groups to watch videos together. You can build a stronger sense of community in your group by hosting a Watch Party where group members can interact with one another in real time while the video plays. You can organize a Watch Party around a Facebook Watch show or any other public video. For a quick peek at what a Watch Party looks like, watch this short video of Facebook’s Mark Zuckerberg explaining how it works. To host a Watch Party, group moderators post a video in the group, and when the video is playing group members can click on the Watch Party widget on the group page to join the broadcast. Facebook’s Stories feature, which allows you to post content that disappears after 24 hours, is also available for Facebook groups. This is a great way to engage group members and is especially useful to share photos and video clips from events. You can use this feature to build momentum before an event by sharing behind-the-scenes photos or videos, or during an event to share the experience with people who can’t be there in person. You can also encourage group members to share their own clips from an event in a collaborative story, which can be moderated by a group administrator. Chatbots were identified as a key trend at the start of 2018 and they are available for Facebook Messenger. Chatbots use artificial intelligence to help them answer customers’ questions in a conversational tone. Why try chatbots? Because people are messaging on their mobile devices more than they’re using social media. This means chatbots let you connect with your customers where they want to connect. And as SmartInsights explains, chatbots give brands the chance to interact quickly with their audience in a way that feels personal. Done well, this translates to faster customer service and higher engagement levels. To learn more about getting started with chatbots, check out this summary from Hubspot. Have you ever posted an Instagram story that you were especially proud of? You can maximize the impact of your best Instagram Stories by making them Stories Highlights. 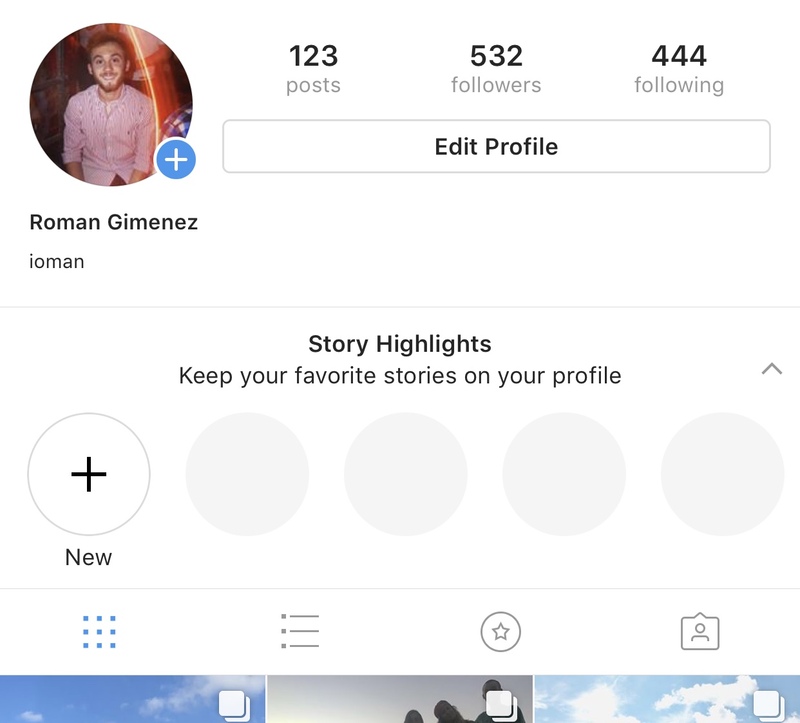 Highlights stay on your profile instead of disappearing like regular Instagram Stories do. To use this feature, go to your profile page and look under the heading “Story Highlights”, then choose the story you want to feature. The added advantage of Stories Highlights is that you can organize them in any order you want, for example, by theme or by date. Instagram has been consistently improving its video streaming, which now allows you to invite a guest to your live video. This opens up new possibilities for live videos, such as interviewing experts, doing off-location demonstrations, or bringing together employees in different locations for a company celebration. To use this feature, start your live broadcast as usual by tapping the plus sign on your profile picture in the top left corner, then tapping “live” at the bottom of the screen. Make sure that your guest is watching the live video, and then tap the “add” button in the corner and select your guest. A new window will pop up beside you on the screen for the duration of the video. We all know that social media is about being social. That means paying attention to how much we’re engaging with other users’ content. It’s a good idea to regularly take stock of how much you’re sharing and responding to what other people post on Twitter. Chances are good that you could put more effort into replies and retweets. You could go as high as a 50/50 ratio of tweets to replies and shares. At the end of 2017, Twitter increased the character limit for tweets from 140 to 280. Are you taking advantage of the extra space? Not every tweet should be a long one, but you should regularly take advantage of the extra space to tell your story. Just make sure to use the space wisely—be as crisp and succinct as you would in 140 characters and include more content in your message. After experimenting with some longer tweets, check your Twitter analytics to see which tweets perform best. LinkedIn has recently introduced native video to its mobile app, which is another way for you to share information with your professional network. A key advantage of LinkedIn video is the information collected by LinkedIn’s insights, which provides valuable information about the people who view your video. For more about the announcements at Facebook F8, including some of the tips we shared above, check out our post on the need-to-know-news for digital marketers. What tactics are you most excited to try? Let us know in the comments below! ← WTF is the California Consumer Privacy Act?